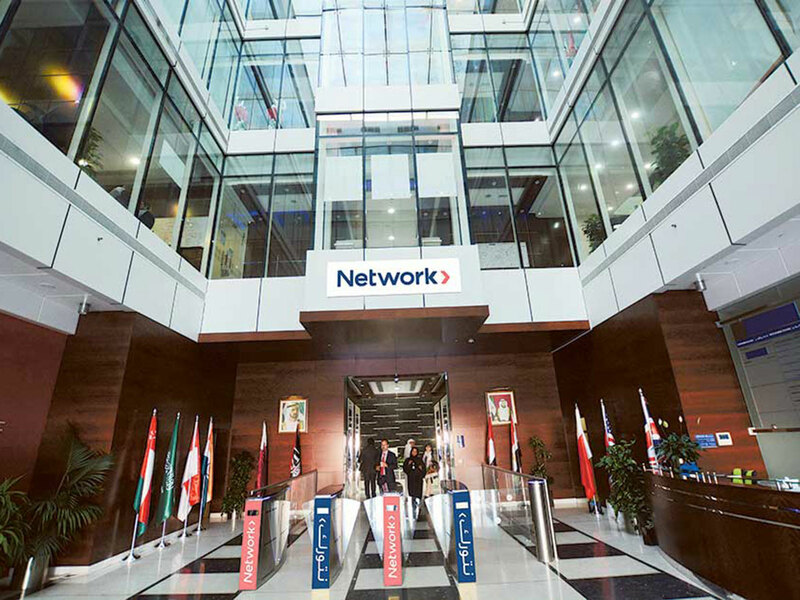 Dubai: Network International, a leading player in payment solutions business in the Middle East and Africa region has announced the pricing of its shares at 435 pence (Dh2.04) on Wednesday. Earlier this month the company had set a price range of 395 pence to 465 pence per share. On the basis of the Offer Price, the market capitalization of the Company at the commencement of conditional dealings will be £2,175 million (About Dh10 billion), based on the number of Shares issued at the time of Admission. “Network International will join the London Stock Exchange today through a Premium Listing on the Main Market, marking an exciting new stage in our journey. Over the past few weeks we have seen significant support from the investment community and I would like to take this opportunity to welcome our new shareholders, including Mastercard, onboard,” said Simon Haslam, Chief Executive Officer at Network International. The institutional offer comprises 200,000,000 shares (assuming no exercise of the over-allotment option and excluding the cornerstone resulting in a free float of 40 per cent. of the company’s issued Shares at the time of admission. In addition, the offer also comprises 49,950,000 shares to be acquired by Mastercard Inc, through a wholly-owned subsidiary, at the offer price as a cornerstone investor, representing 9.99 per cent of the company’s shares at the time of admission. Mastercard’s Cornerstone Investment is subject to a 24-month lock-up period and a 36-month standstill not to acquire additional shares without Network International Board approval. The Institutional Offer comprises the secondary sale of 102,000,000 Shares by Emirates NBD Bank PJSC and 98,000,000 Shares by WP/GA Dubai IV B.V., excluding the Over-allotment Option. If the Over-allotment option was exercised in full, the total number of shares in the Institutional Offer would be 230,000,000 and would represent approximately 46 per cent of the company’s shares at the time of admission. In addition, the offer also comprises the secondary sale of 25,474,500 Shares by Emirates NBD Bank PJSC and 24,475,500 Shares by WP/GA Dubai IV B.V. to a wholly-owned subsidiary of Mastercard as part of the Cornerstone Investment.